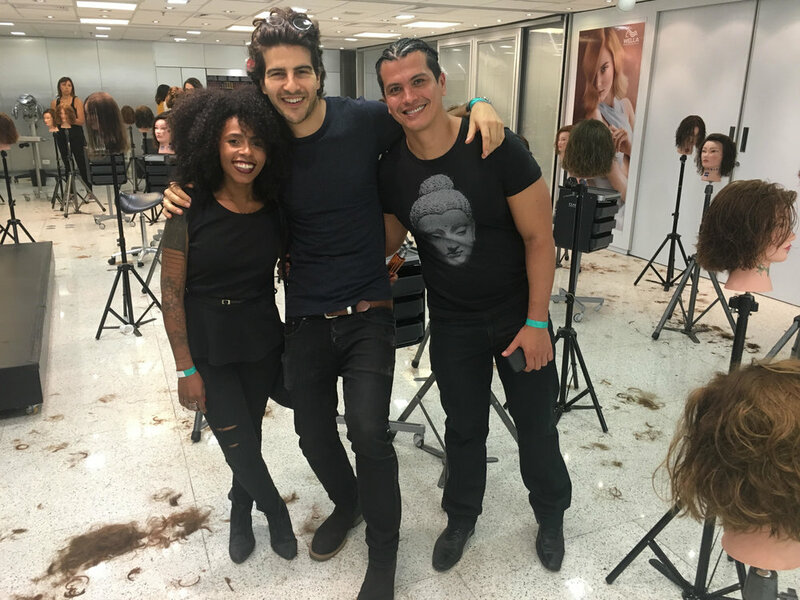 This workshop is designed to share the fundamental techniques of cutting hair, furthermore how one can start to explore and mould these foundations giving a whole new perspective in cutting hair. How to deconstruct a cut with the correct usage of texture and outlines. 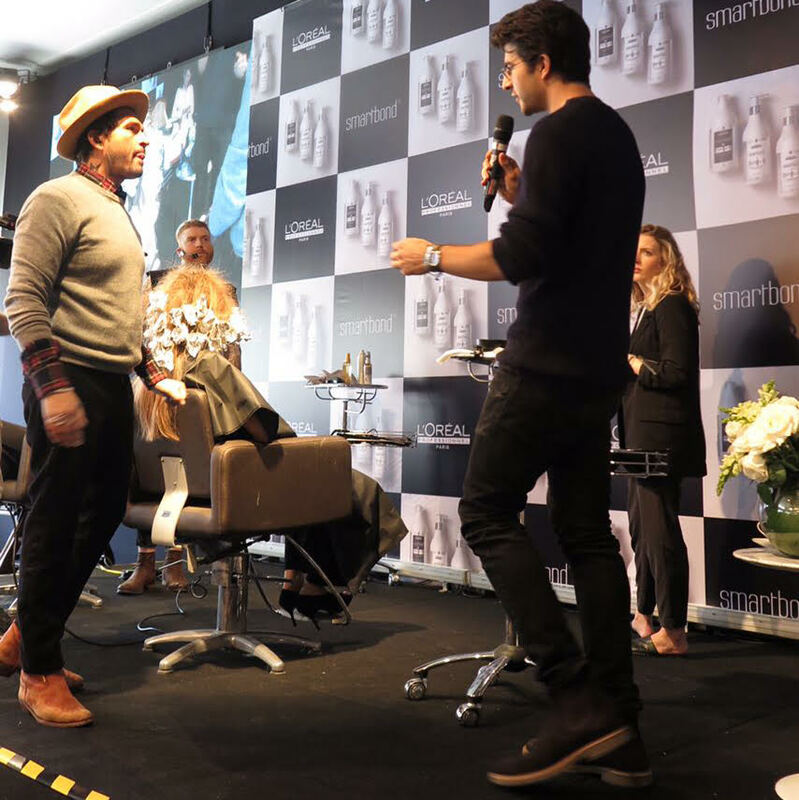 The Morning Starts with some intensive theory work, covering the fundamentals on how and why we build up a hair cut, followed by a demonstration on how we can break down the hair to each persons personal tastes, alongside an open forum of Q&A’s. We then break for lunch (supplied). The Afternoon involves a hands-on workshop, for each student to apply these core techniques to construct and deconstruct their own signature haircut, concluding with a one on one feedback report of their performance and understanding. Each Student should bring their own model with their preferred hair length (short, med, long) to work on in the afternoon. Once all models are complete, each student will have their model photographed and they will take away their photos in digital format to use for Instagram etc.